It was already a glorious day when I woke up yesterday morning, so I decided to head out with Molly for a quick walk on the beach. There was hardly a soul around, so we practically had the place to ourselves. 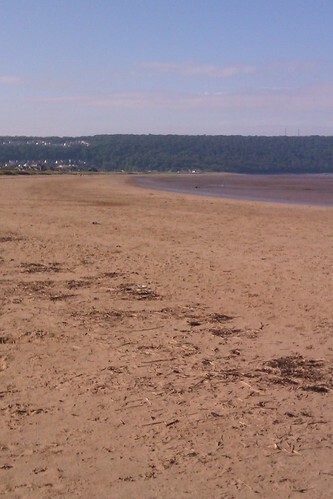 Molly had a great time running around like a hooligan, chasing her tennis ball across the sand. And I had a great time just meandering along, lost in my own early morning thoughts. Being my own boss can be stressful at times, keeping a strong pipeline of work and making sure that I’ve taken care of everything that needs to be done. But the reward is mornings like this. And, right now, I wouldn’t change a thing. 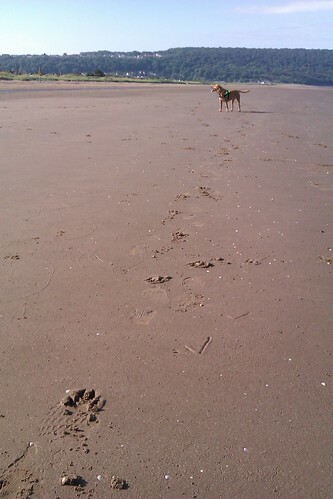 This entry was posted in Dogs, Life, Outdoors and tagged Beach, Dogs, Life, Molly by Simon Perks. Bookmark the permalink.